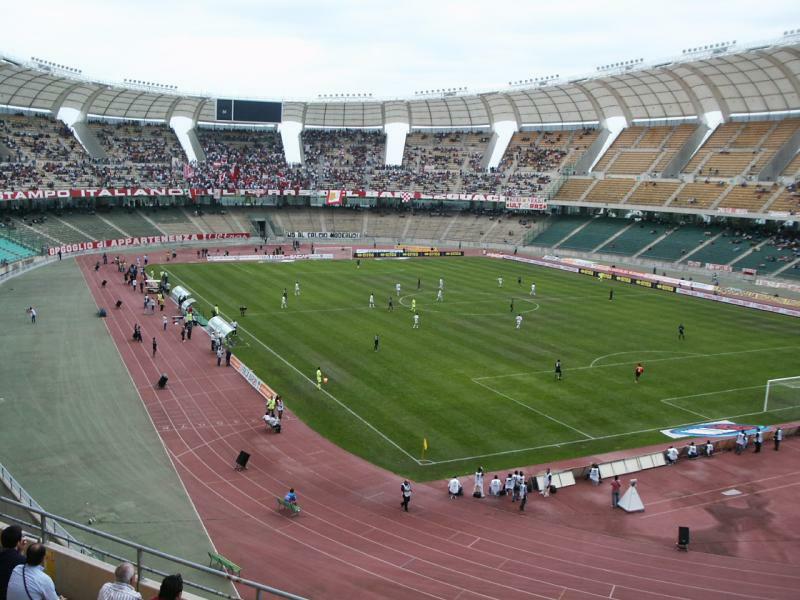 Stadio San Nicola has turned out to be much too big for Bari, and a lack of maintenance has resulted in a heavily deteriorated state. 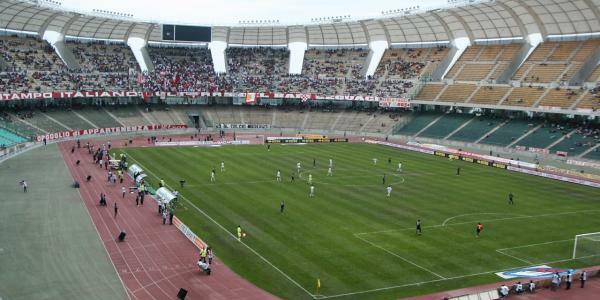 Bari have therefore considered redeveloping the stadium into a smaller version, however are lacking the funds to do so. Tickets for Bari matches can be bought online through Vivaticket (print-at-home), at the ticket windows of gate 22 at the stadium, or at one of the Vivaticket sales outlets. Tickets tend not to be on sale at the stadium right before the match. Bari never sell out in the Serie B. Tickets range in price from €10.00 for one of the curves to between €15.00 and €50.00 for a seat at one of the sides. Asbari.it – Official website of AS Bari. Infopointbari.com – Bari tourist information. Amtab.it – Public transport information for the city of Bari.